Welcome to the Fishermens Supplies group of SmartGuy.com. Feel free to interact with other professionals from across the world. You can find professionals, find deals on services, find professionals who might barter, or simple post questions, comments, or suggestions. A fisherman or fisher is someone who captures fish and other animals from a body of water, or gathers shellfish. 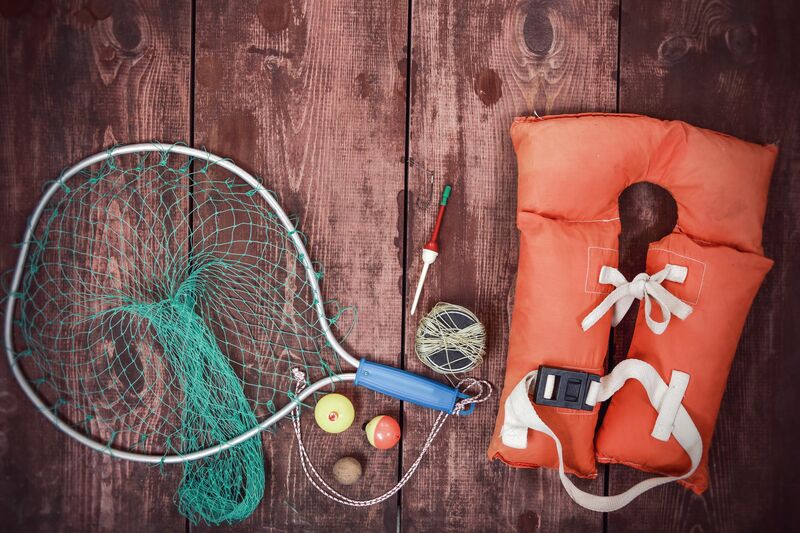 Fishermens supplies can include: hooks, lines, bobbers, sinkers, plastic worms, hooks, lures, needle nose pliers a line cutter and of course, fishing poles and reels.